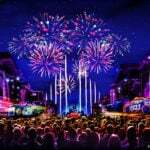 As Pixar Fest at the Disneyland Resort grows ever closer, Disney is releasing more and more information on what guests can look forward to. 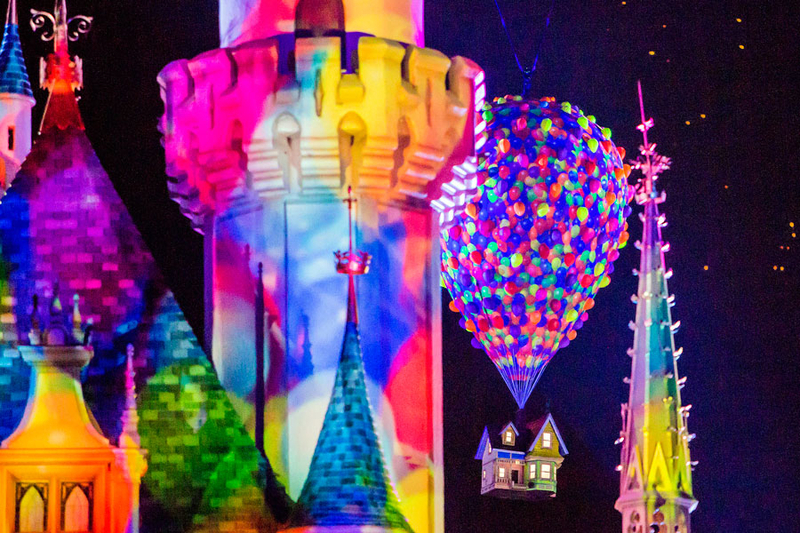 Today they announced that the Up house would join a certain Space Ranger in flying over Sleeping Beauty Castle as part of the nighttime festivities at Disneyland. This announcement follows speculation from fans that the Up house and Buzz would be part of the show, but now Disney has officially confirmed that guests will see both during the new nighttime spectacular. 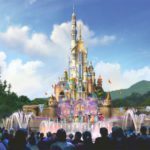 “Together Forever – A Pixar Nighttime Spectacular” will light up Disneyland park throughout Pixar Fest, beginning April 13th. This all-new nighttime spectacular will celebrate friendship through dazzling pyrotechnics and memorable music. The stories of “Together Forever” will come to life through projections on iconic park locations: Sleeping Beauty Castle, the water screens of the Rivers of America, the façade of “it’s a small world” and the buildings of Main Street, U.S.A. 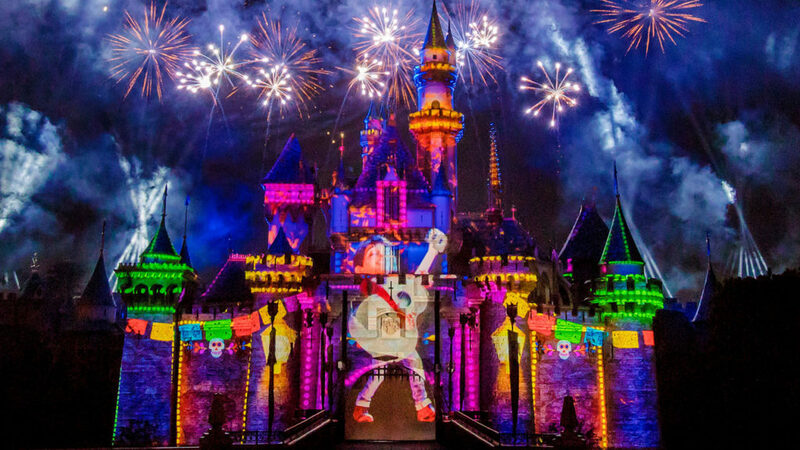 This nighttime spectacular will even feature Buzz Lightyear and the house from “Up” flying over Sleeping Beauty Castle! 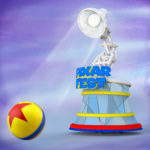 Pixar Fest will be held at the Disneyland Resort from April 13th – September 3rd.